It’s no secret that “clunkers” on the road contribute to greenhouse gas emissions at an alarming rate. A new study from the University of Toronto confirms what ecologists have theorized for some time: just 25 percent of cars and trucks are responsible for causing 90 percent of the air pollution we breathe. Scientists measured the emissions from vehicles in action to find out exactly how their dirty emissions impact our environment, and some of their conclusions were quite surprising. The findings, published in the journal Atmospheric Measurement Techniques, illustrate the process researchers used to determine this new information. 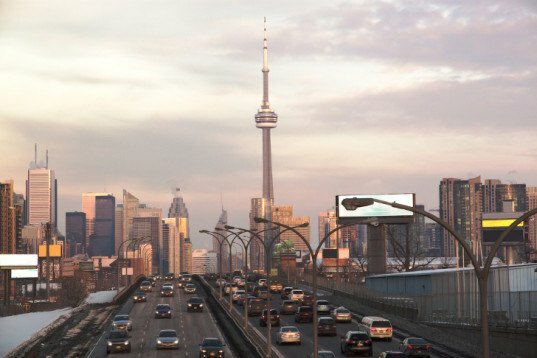 The scientists recorded emissions from 100,000 vehicles on the road, using air-sampling probes to measure the output on one of Toronto’s busiest roads, College Street. Essentially, the bottom 25 percent of vehicles, the worst offenders in terms of emissions, were found to be the source of 95 percent of black carbon, 93 percent of carbon monoxide, and 76 percent of volatile organic compounds, many of which are linked to cancer. 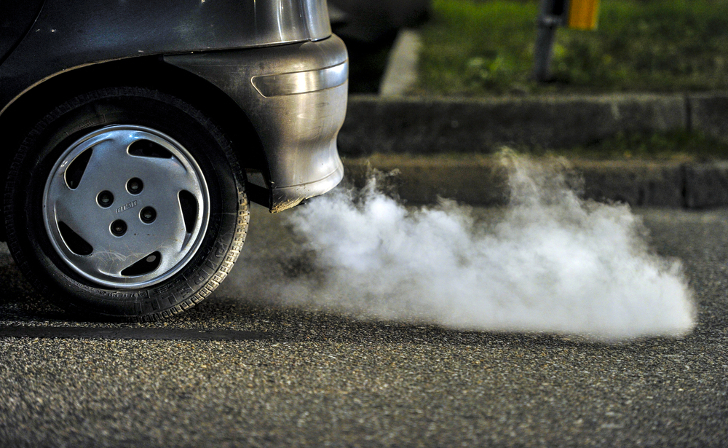 The study, conducted in partnership with Environment Canada, calls for better emissions testing, incentives to encourage people to switch to cleaner vehicles (like Cash for Clunkers programs), and an increased importance placed on conservative driving habits. The team is confident that a combination of these strategies would make an enormous impact on reducing greenhouse gas emissions and improving the health of our world. This article seems to have a negative bias concerning older vehicles and yet the study does not seem to say that the majority of pollution came from \'clunkers\'. Rather, the 25% may in large part be large trucks and buses in the service of a corporation. It is well known that diesel puts out carbon black, and thus it seems likely that diesel burning vehicles put out the majority of pollution, not old gas burners. Cash for clunkers is not going to help people who hold onto their old car because they cannot afford a new car. Paying someone cash for their clunker would only give them just enough to buy another clunker. If you really want to eliminate old cars from the road, you need a program that trades a new car for the old car. I will gladly exchange my \'99 Oldsmobile Eighty-Eight for a 2014 Ram 700 or similar small extended cab pickup. This article seems to have a negative bias concerning older vehicles and yet the study does not seem to say that the majority of pollution came from 'clunkers'. Rather, the 25% may in large part be large trucks and buses in the service of a corporation. It is well known that diesel puts out carbon black, and thus it seems likely that diesel burning vehicles put out the majority of pollution, not old gas burners. Cash for clunkers is not going to help people who hold onto their old car because they cannot afford a new car. Paying someone cash for their clunker would only give them just enough to buy another clunker. If you really want to eliminate old cars from the road, you need a program that trades a new car for the old car. I will gladly exchange my '99 Oldsmobile Eighty-Eight for a 2014 Ram 700 or similar small extended cab pickup.